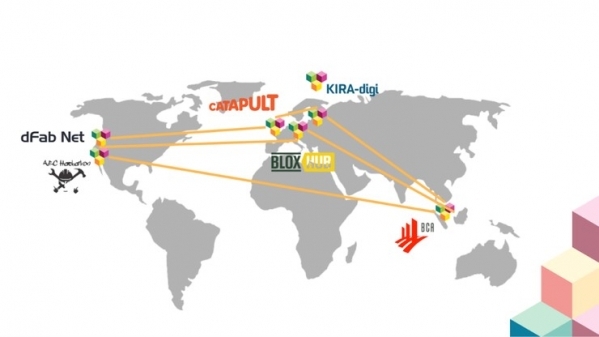 Innovation Hubs are emerging in different countries in the world. Hubs help companies to create new business around digital services, spread technological innovations, and develop an entrepreneurial mindset and skills of the Hub members. A big question for local Innovation Hubs is, how they could provide even more value to their members and gain more momentum by collaborating globally? Welcome to the workshop to find new ways of going global by boosting the network of Built Environment Hubs! Hear examples of collaboration possibilities like global exchange programs, joint accelerators, hacks, joint marketing etc. The workshop is organized in collaboration by Synecon Ltd. and KIRA-InnoHub in Finland. In addition to these countries, Sweden, Estonia, Scotland, UK, Germany, and China are planning to launch their Innovation Hubs.